With their current project remaining in secrecy, speculation continues as to which franchise Retro Studios are working on. Desperate to learn, IGN asked the legendary Shigeru Miyamoto yet even he wouldn’t share the information. “Retro is very busy right now, but I’m afraid I can’t say exactly what it is that they’re very busy [working] on,” Miyamoto explained. 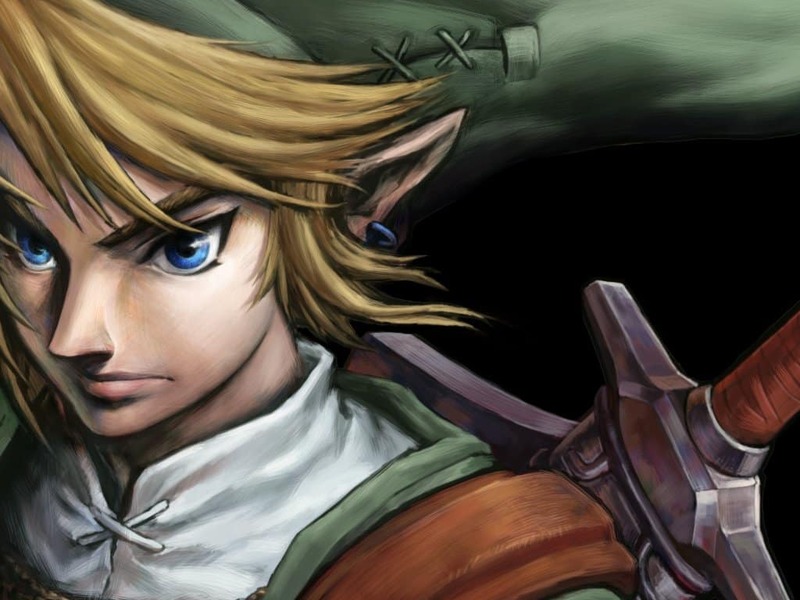 Whilst it was an unsurprising response, Miyamoto was pushed further as to whether Nintendo would allow Retro to work on The Legend of Zelda franchise. “In terms of them working on a Zelda, it’s not out of the question, certainly, for them to work on an entire Zelda game amongst themselves,” Miyamoto said. “Traditionally I think that the Zelda team has always had a close contact with anyone who’s working on a Zelda game. If you were going to have that happen in the US at Retro, that would be kind of difficult for them to be able to coordinate. Certainly they’re too busy for that sort of thing right now.